She is one persistent fish!. When will she learn Link doesn't liker her...... HD Wallpaper and background images in the द लेजेंड ऑफ ज़ेल्डा club tagged: ocarina of time link ruto. 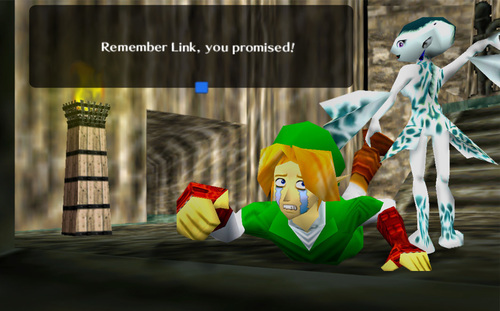 awwww, Link...... HEY RUTO!!! AWAY FROM MY MAN YOU STUPID LITTLE FISH!!! Haha, he had it coming!